Create Your Way to a Less Stressful Life! 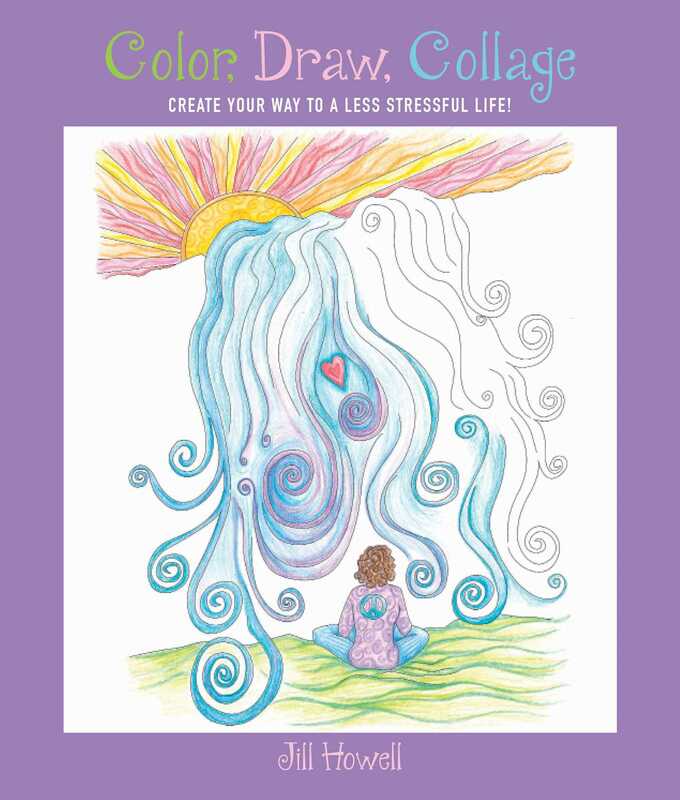 An expressive art therapy workbook to help cope with everyday stressors in a fun and enjoyable way. In the trend of adult coloring books, this goes above and beyondall of the art therapy directives included in Color, Draw, Collage have been used by her patients in group or individual art therapy. The theories and suggestions discussed have been used in weekly lectures and individual discussions for years. Art therapy gets to the root of the problem much faster than verbal therapy alone. When people actually see their thoughts and feelings in front of them, on paper, it has a profound effect. The effect is lasting because there is an image present to remind them of the thought and the desire to change.